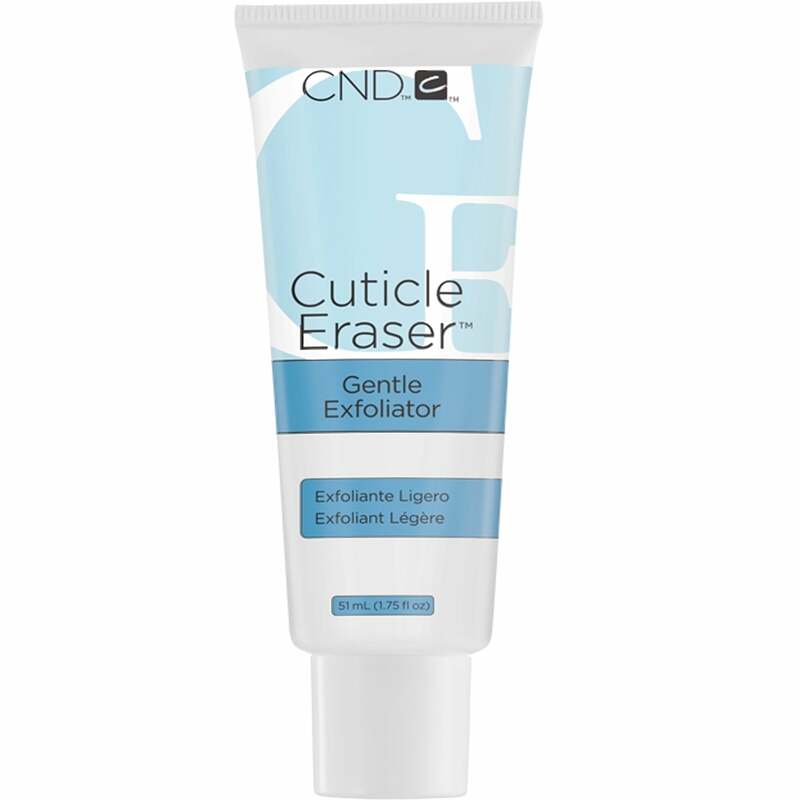 The Cuticle Eraser micro exfoliates the cuticles, that helps moisturize the cuticles. It is a rich creamy blend of alpha,hydroxy acid that helps prevent hang nails. Helps prevent cuticle build up.